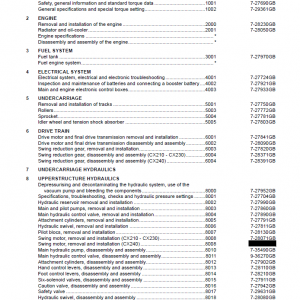 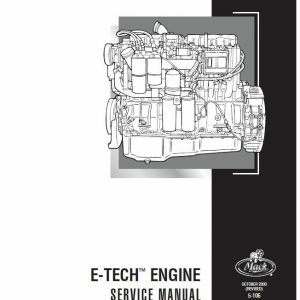 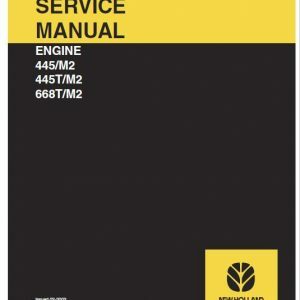 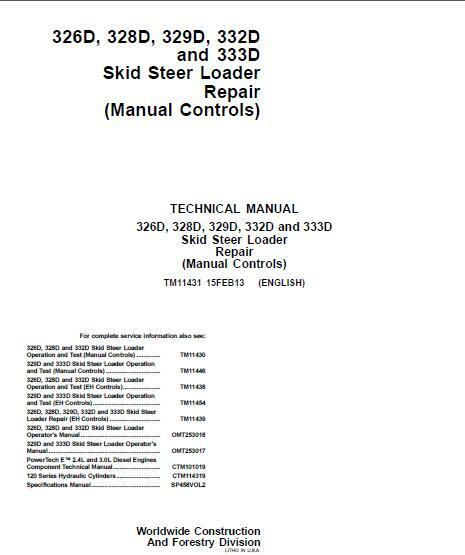 Technical manuals are divided in two parts: repair and operation and tests. 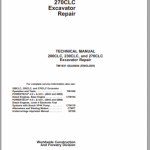 Repair sections tell how to repair the components. 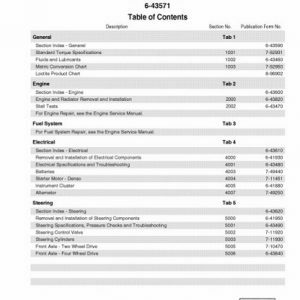 Operation and tests sections help you identify the majority of routine failures quickly. 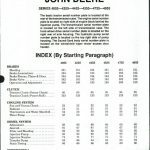 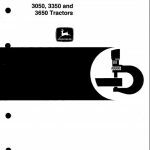 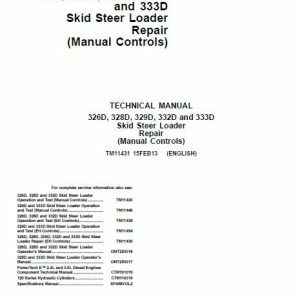 John Deere 326d 328d 329d 332d Skid Steer Loader Repair Manual is written step by step in details, so you become very easy to repair by yourself. 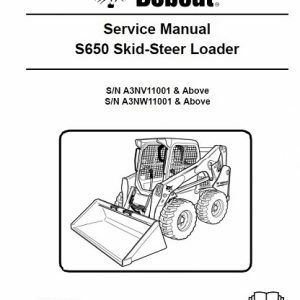 It can save your expenses.